Very well maintained one level Canyon Creek Meadows home, just the right size for easy living. Fall in love with the open floor plan and the perfect outdoor spaces. 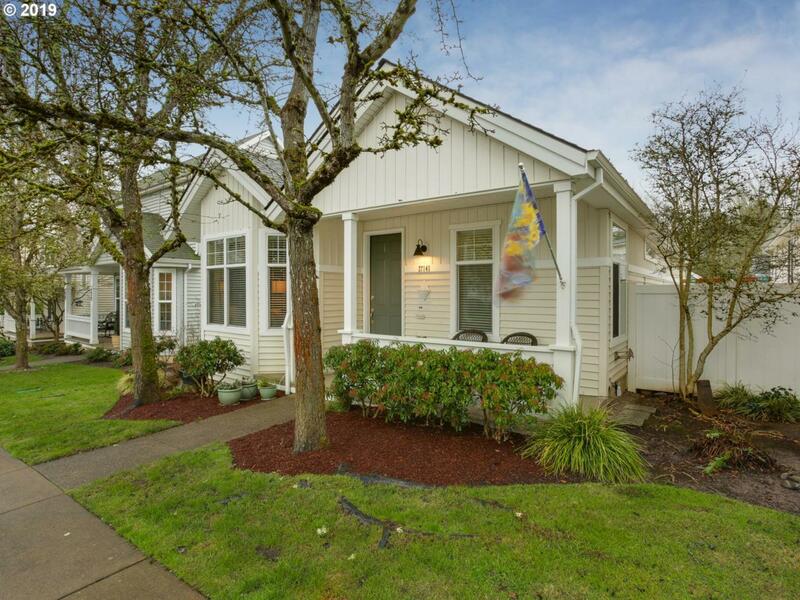 You'll enjoy all that the community has to offer with easy access to shopping, nearby parks, Wilsonville Farmers Market and more. So many updates including; built in vacuum system, new roof in 2016, small deck, woodwork around fireplace and much more!